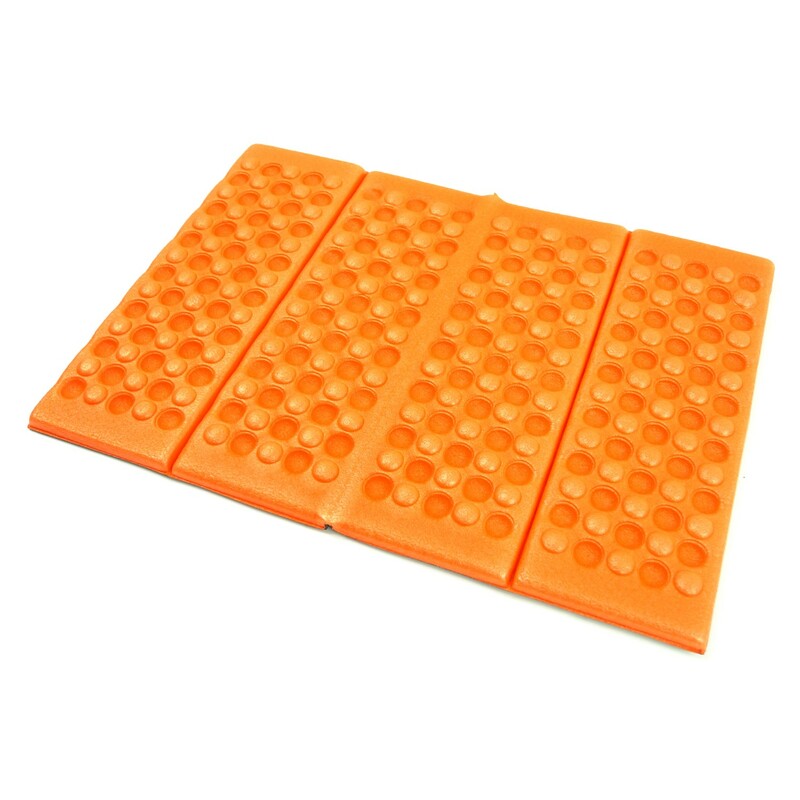 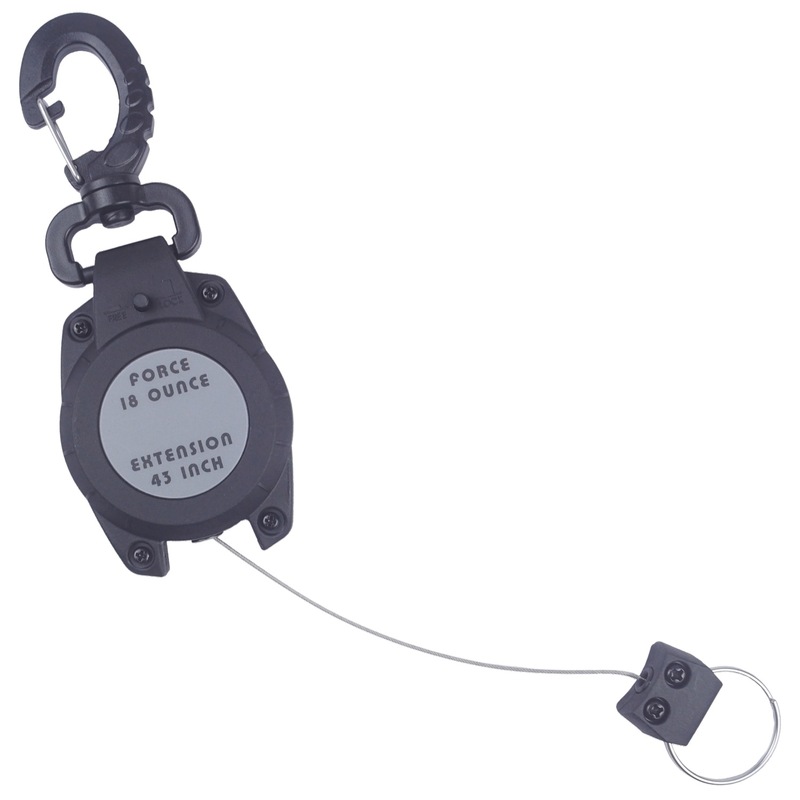 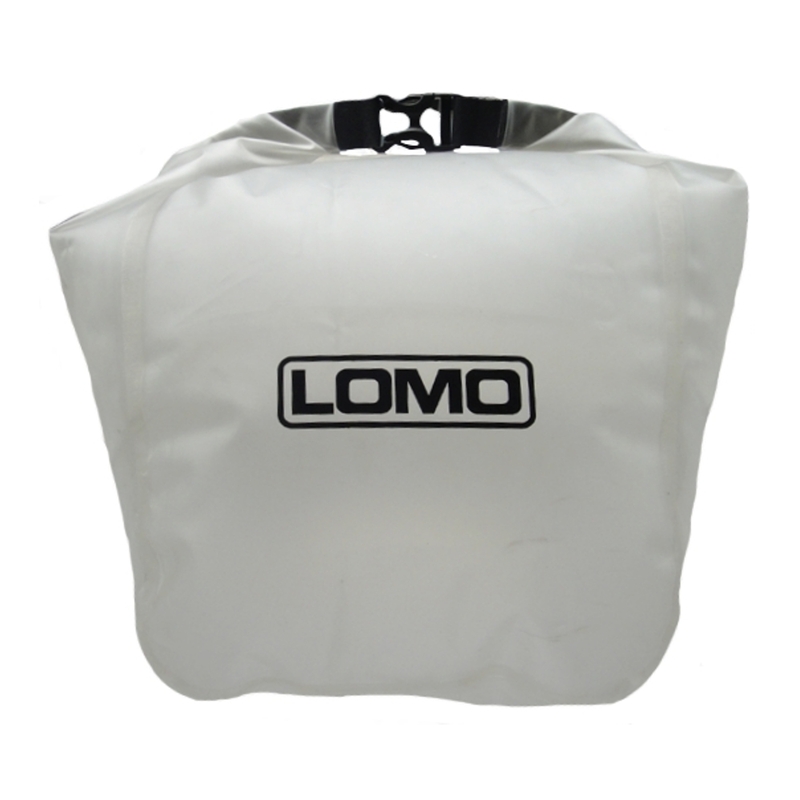 With a roll down closure these roll bags will withstand heavy rain and even brief immersions in water. 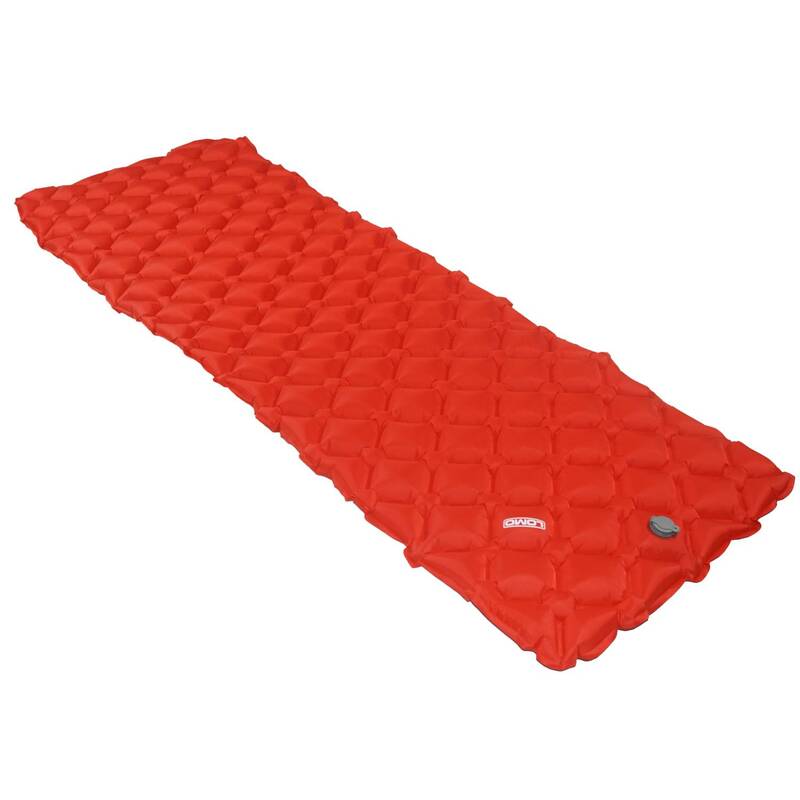 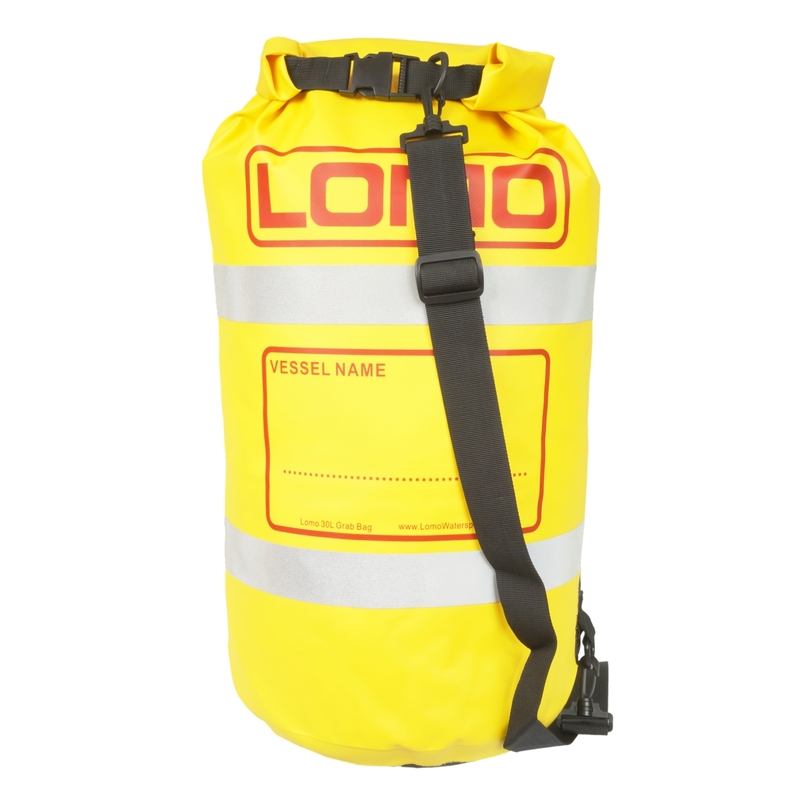 We have a shape and size of rolltop dry bag for pretty much every occasion so if you are packing a kayak or canoe, working outdoors, going on an expedition, hill walking or doing Duke of Edinburgh, then we offer some of the best drybags on the market. 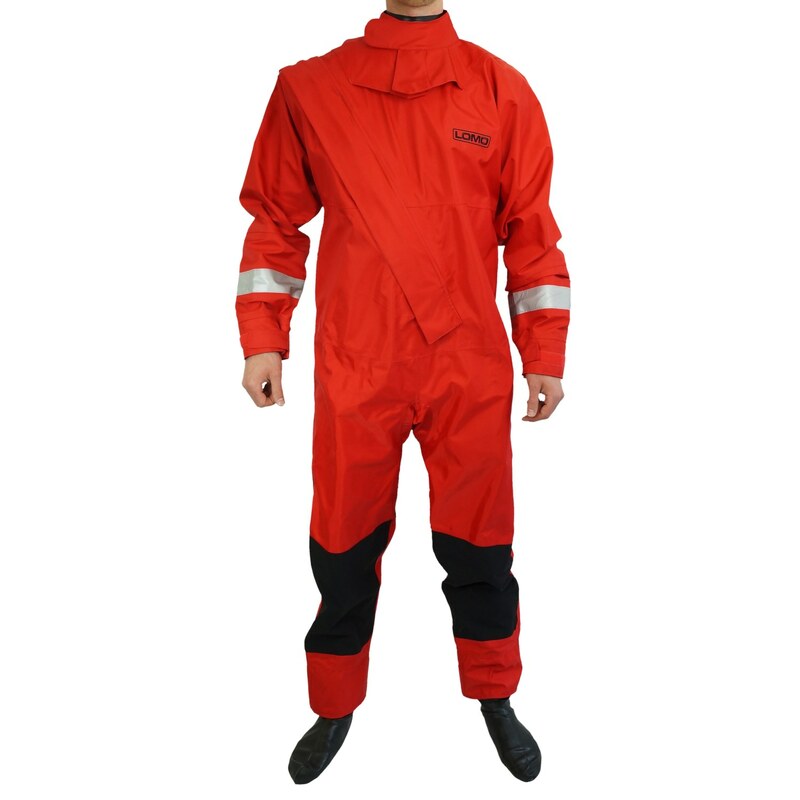 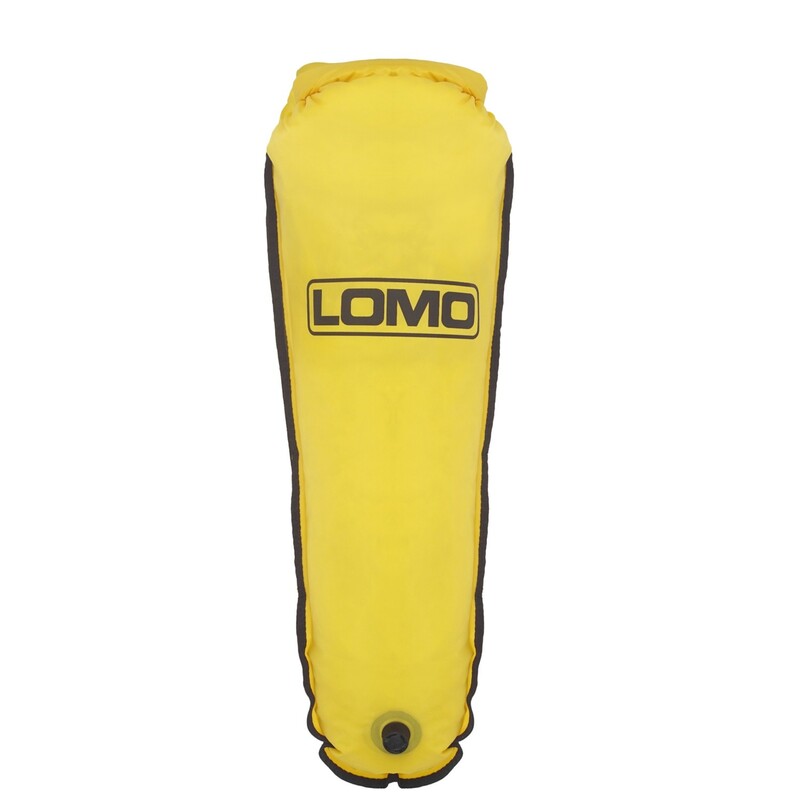 This type of dry bag has a roll down closures to help keep the contents dry in the heaviest of rains and can even handle brief immersions. 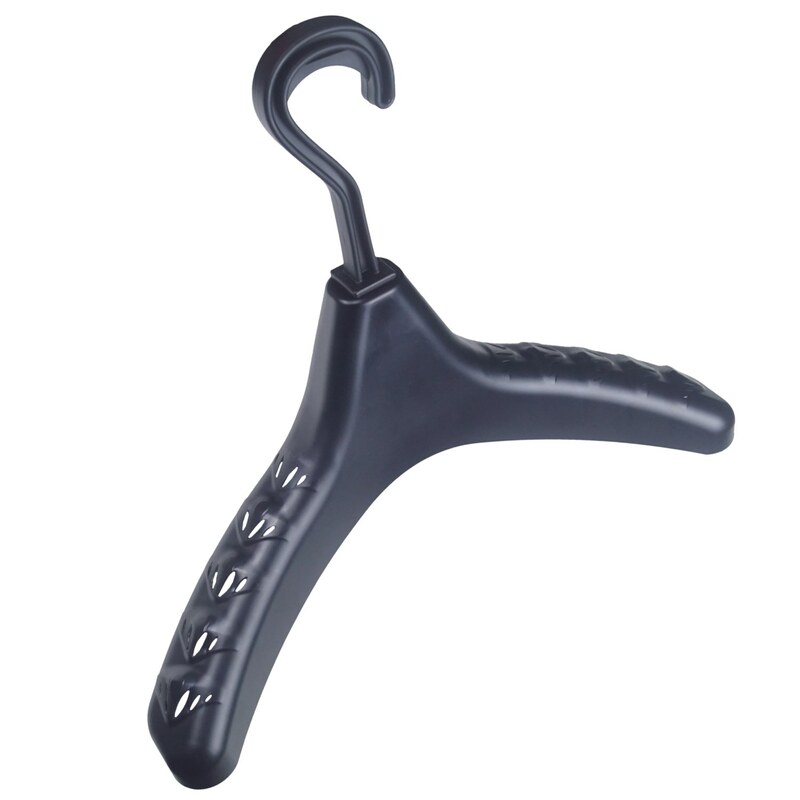 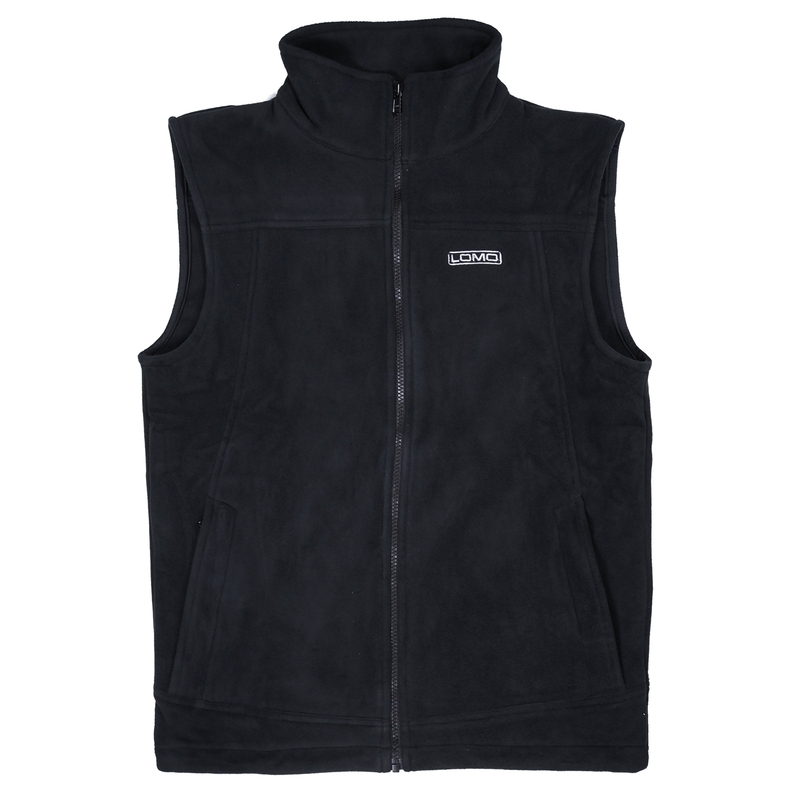 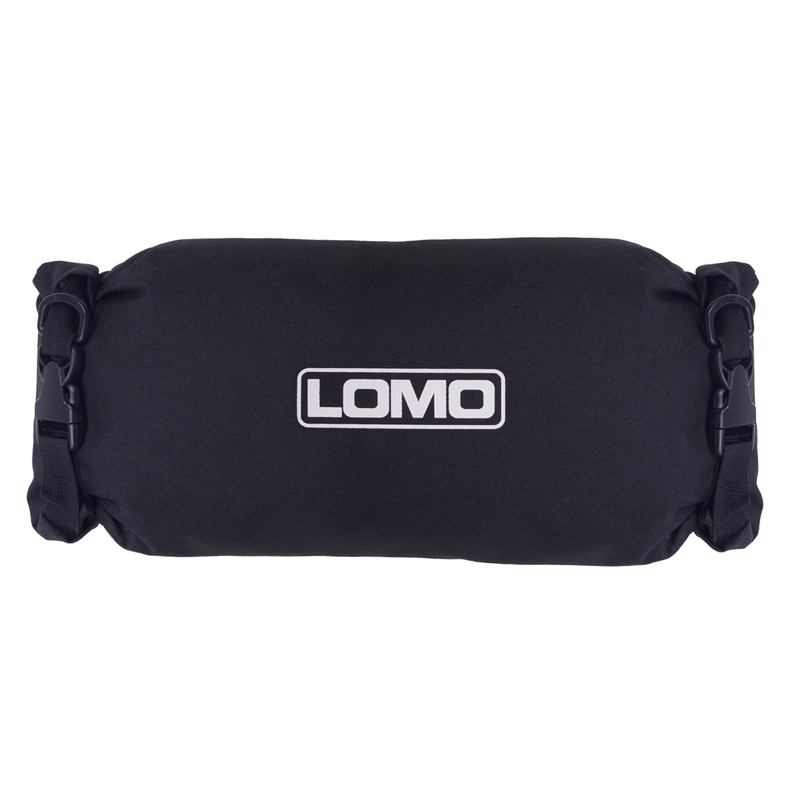 We recommend folding the top strip over 3 times before clipping the ends together. 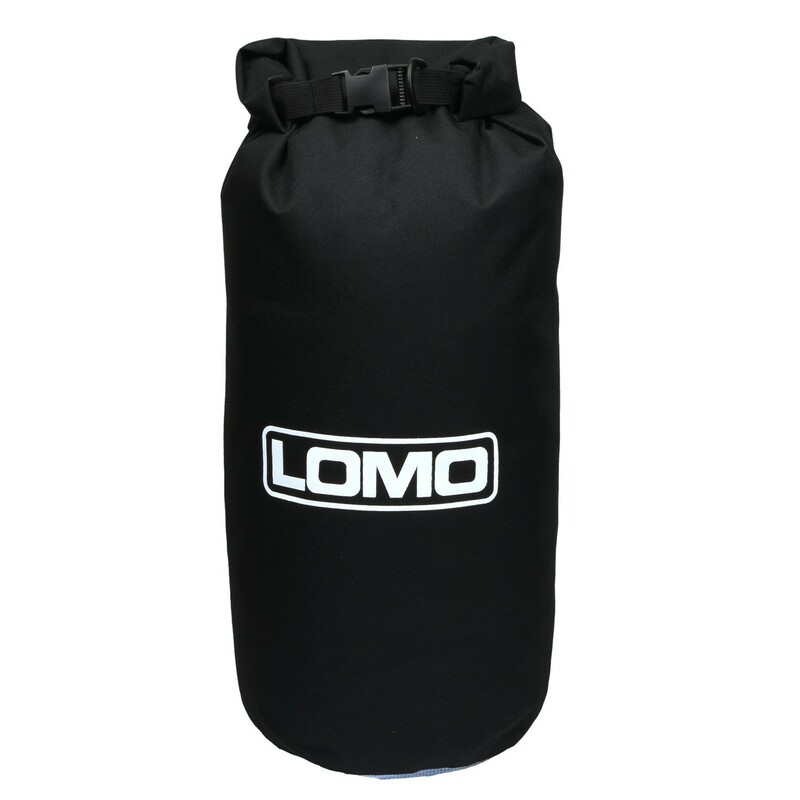 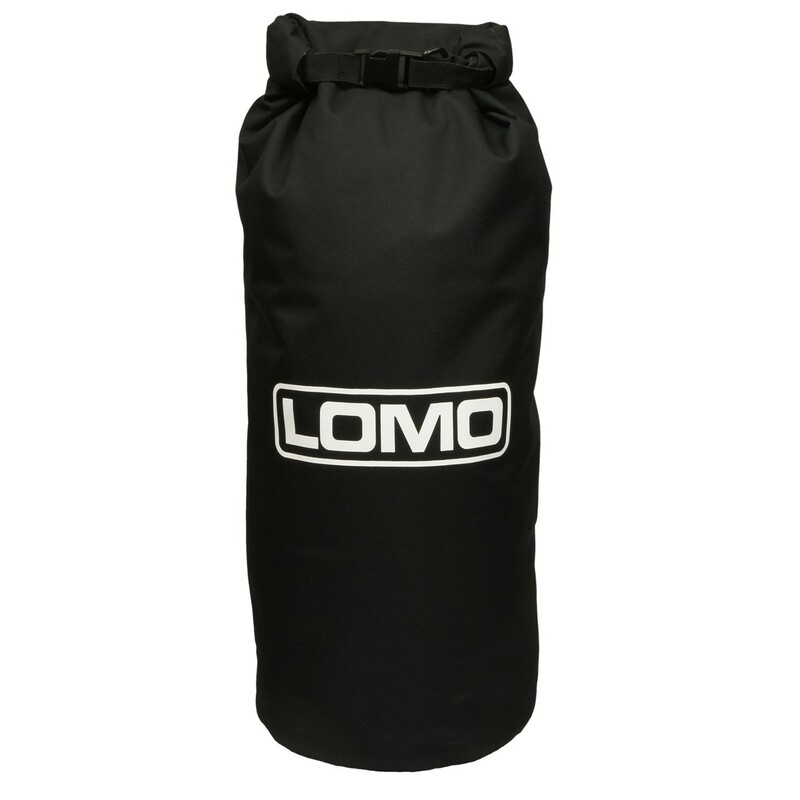 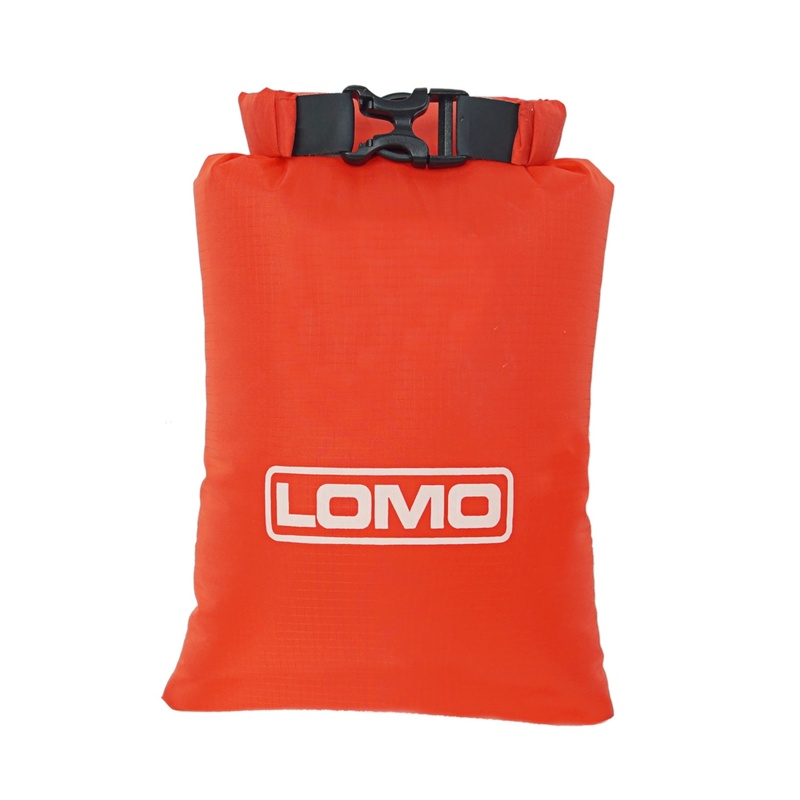 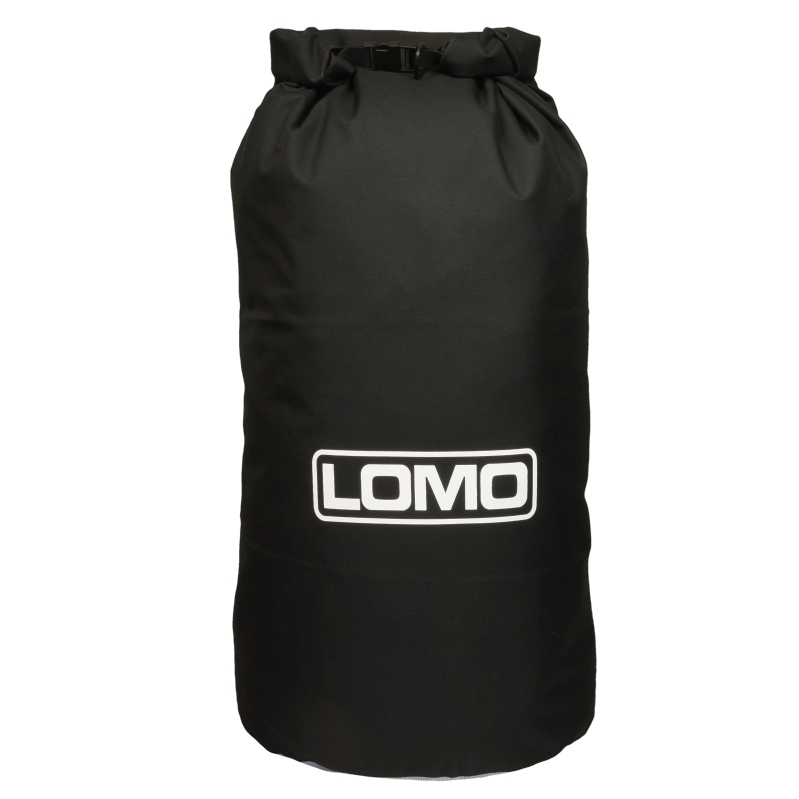 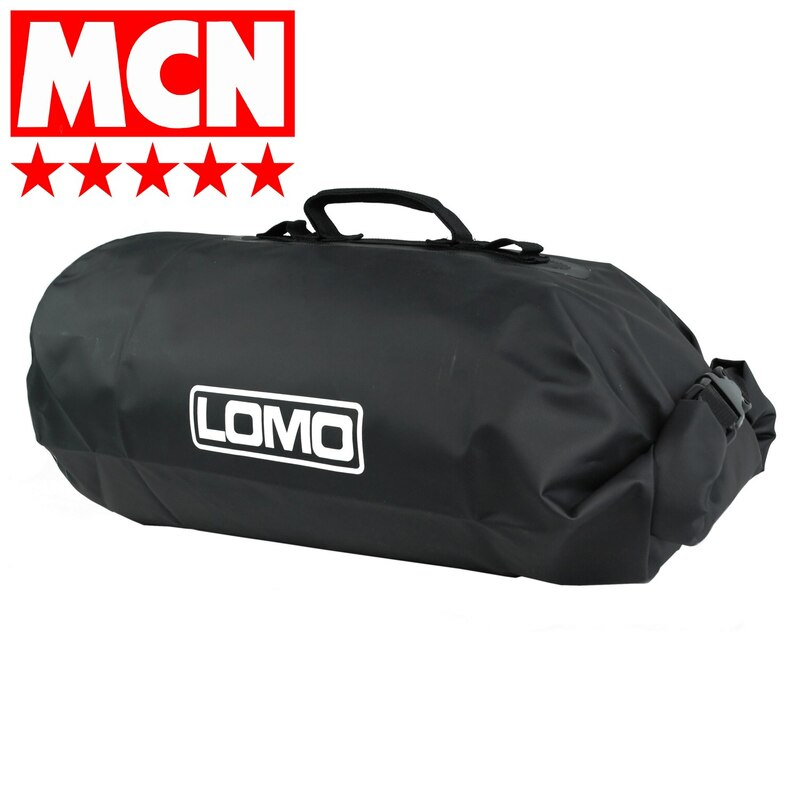 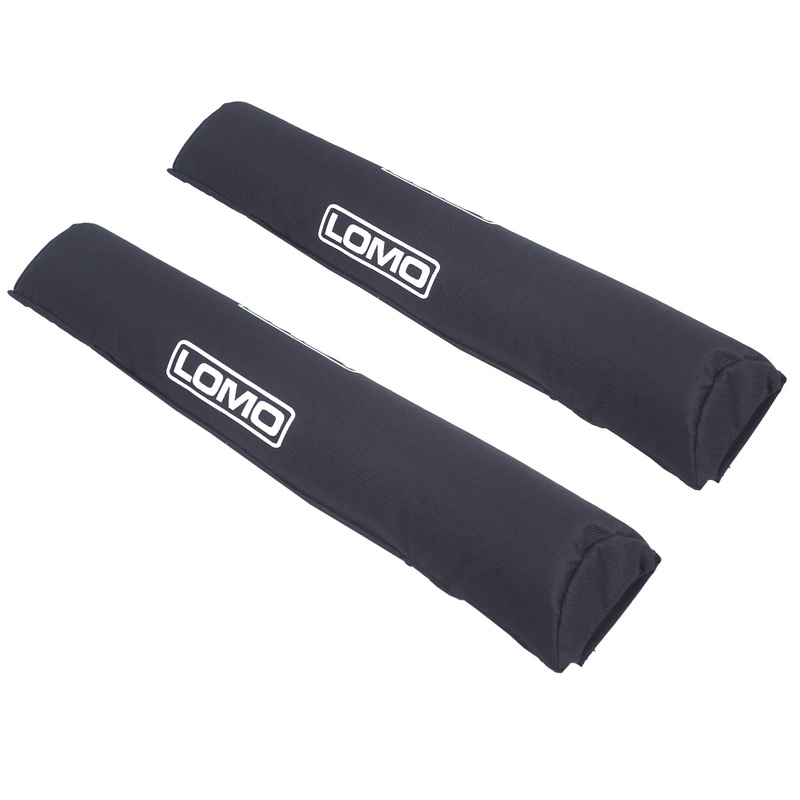 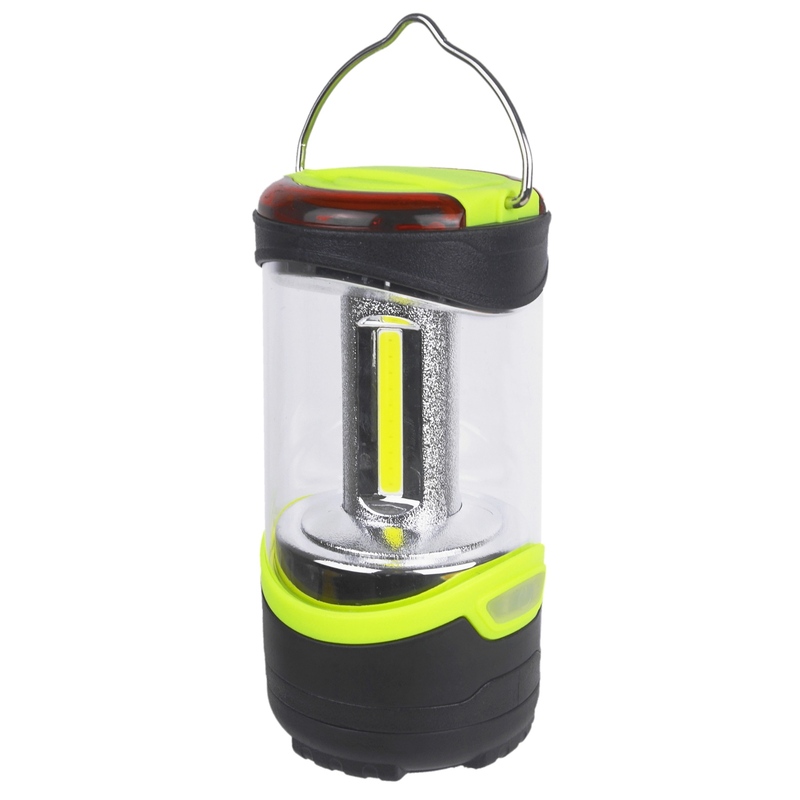 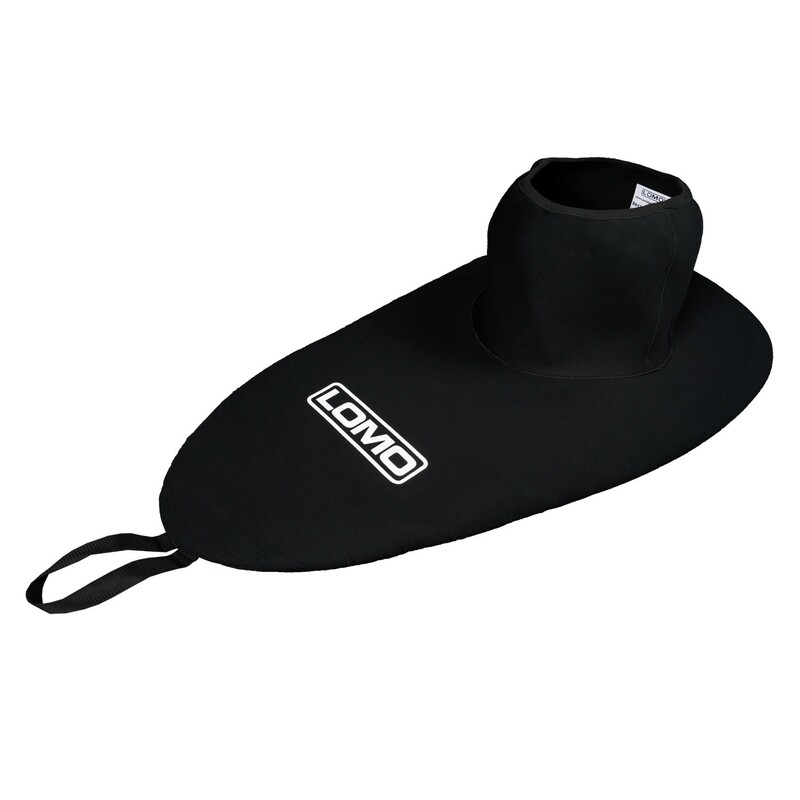 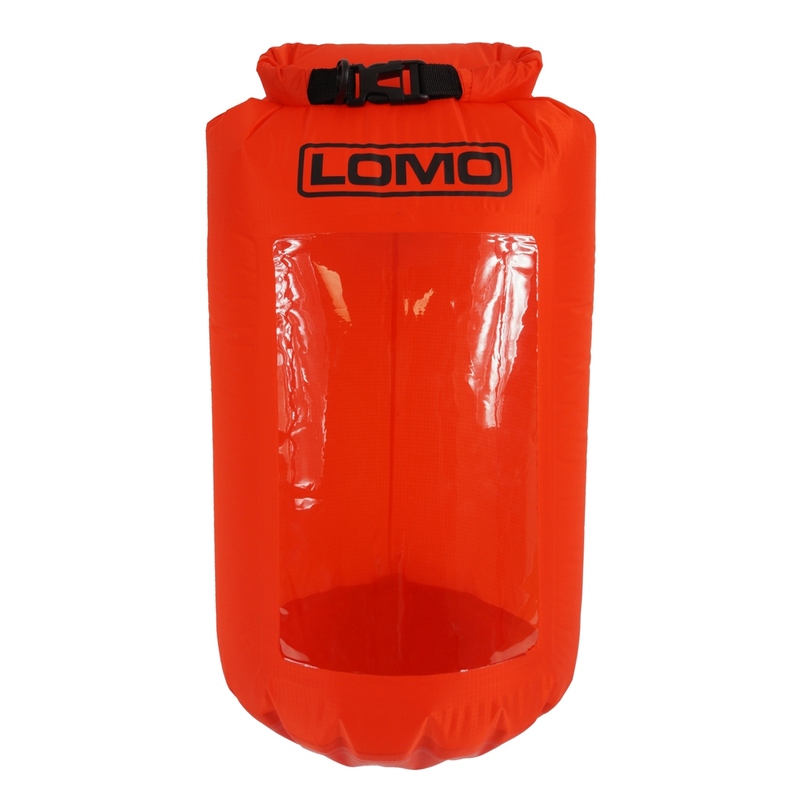 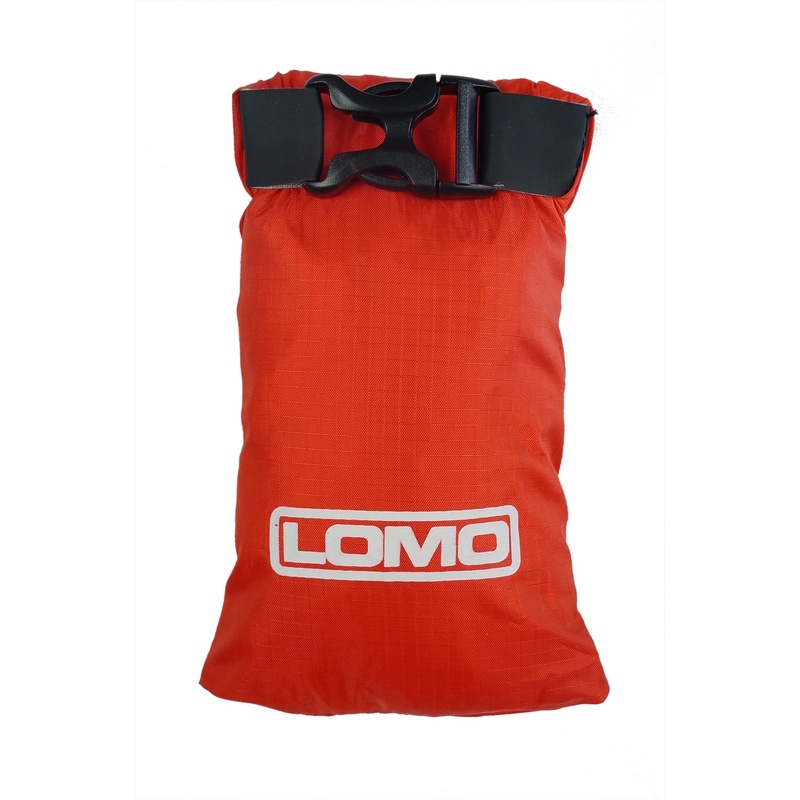 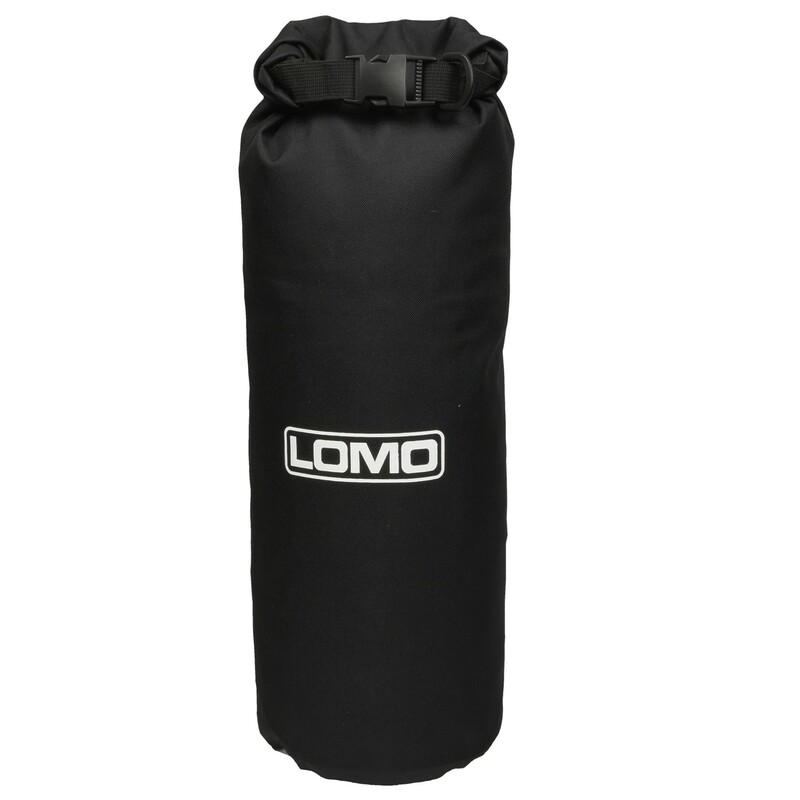 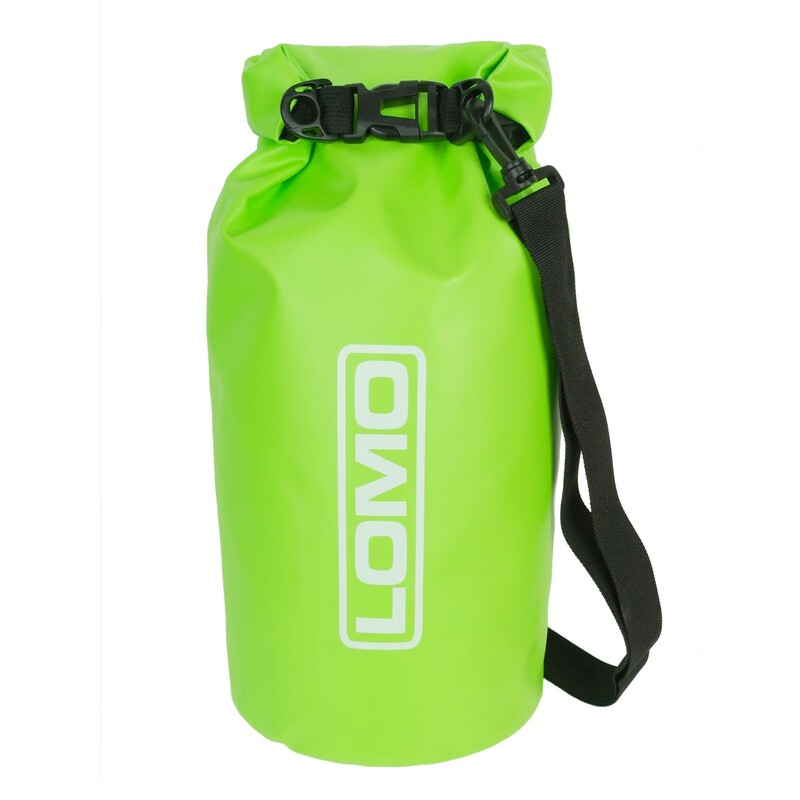 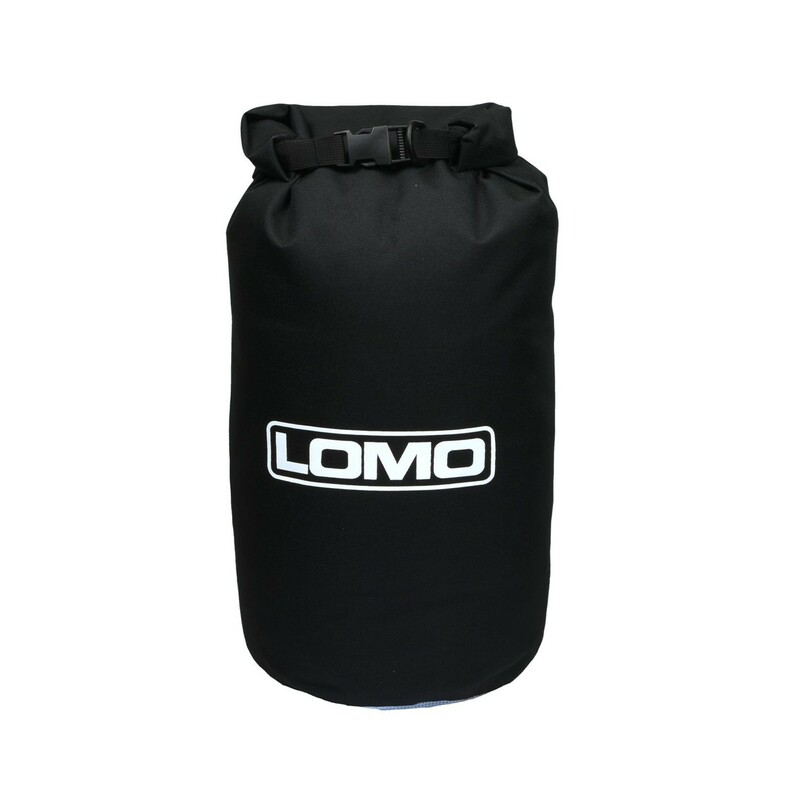 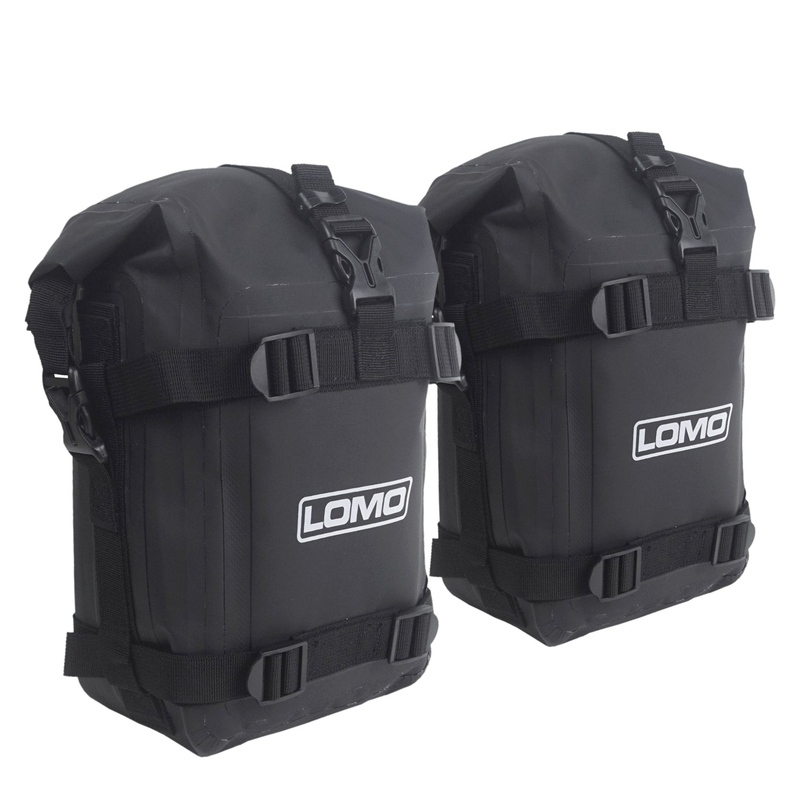 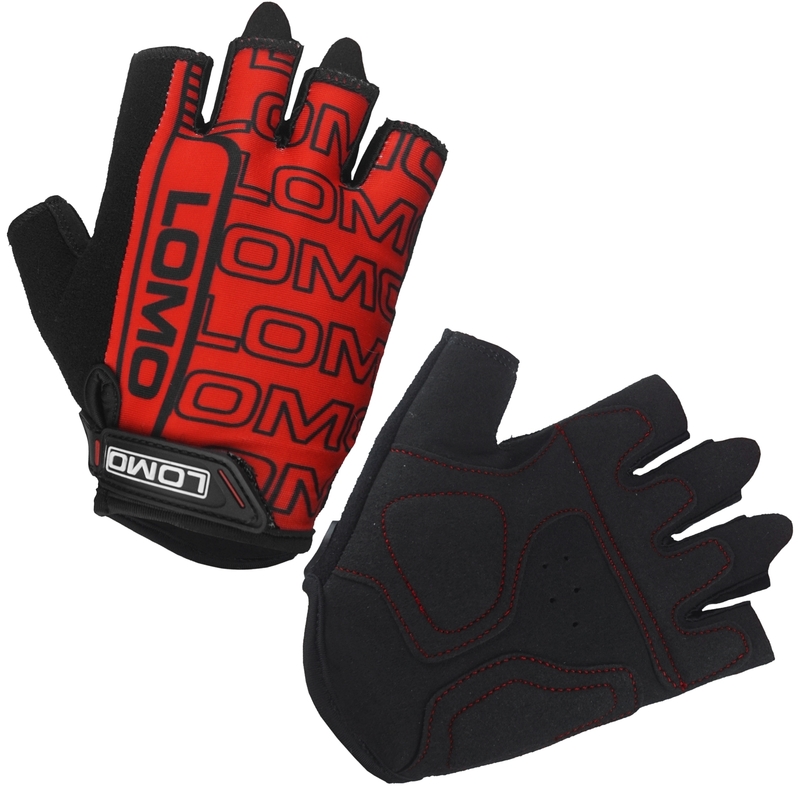 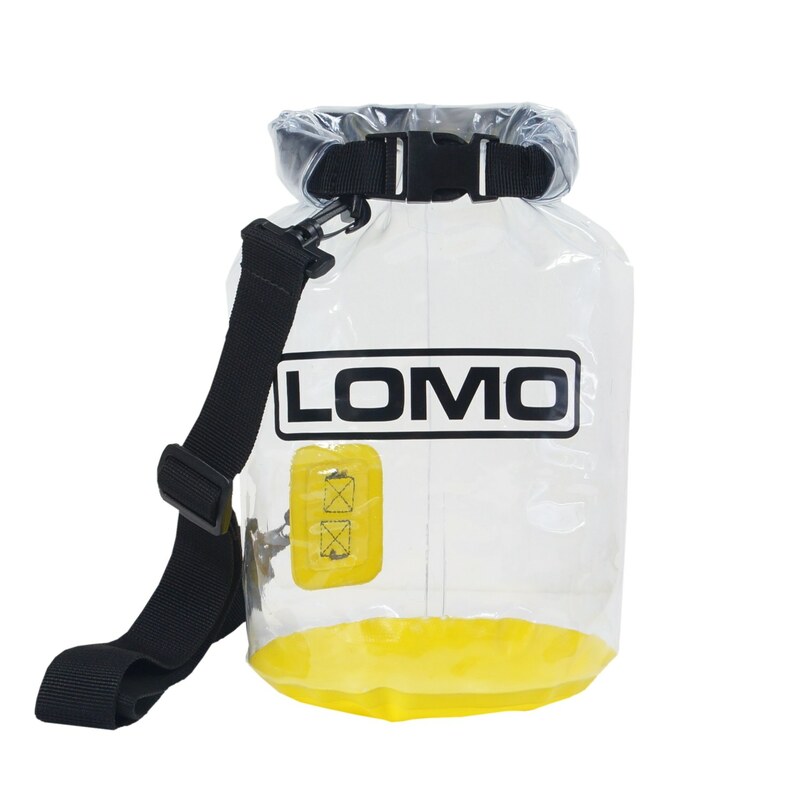 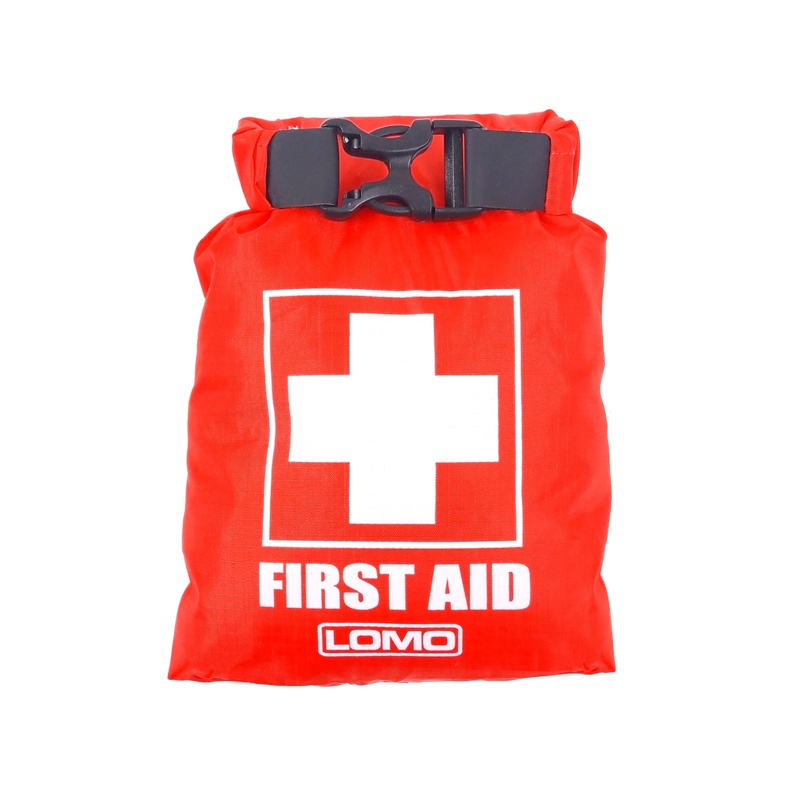 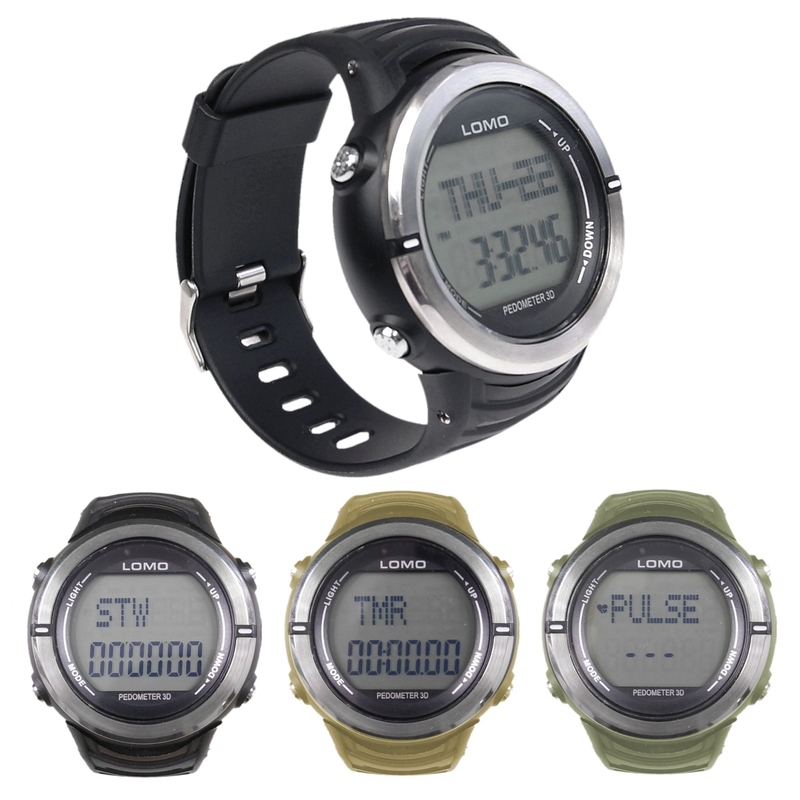 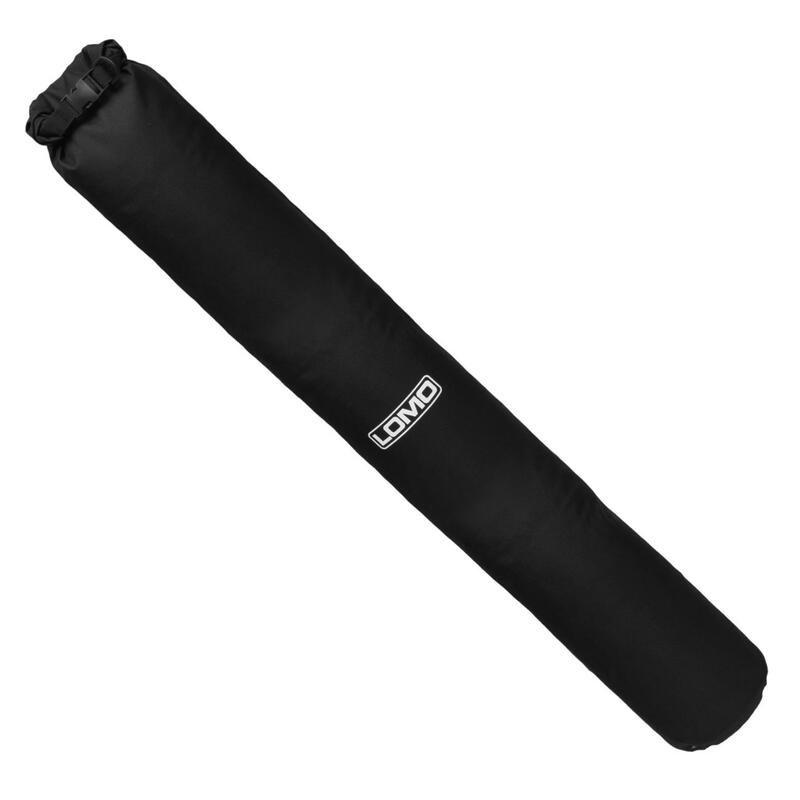 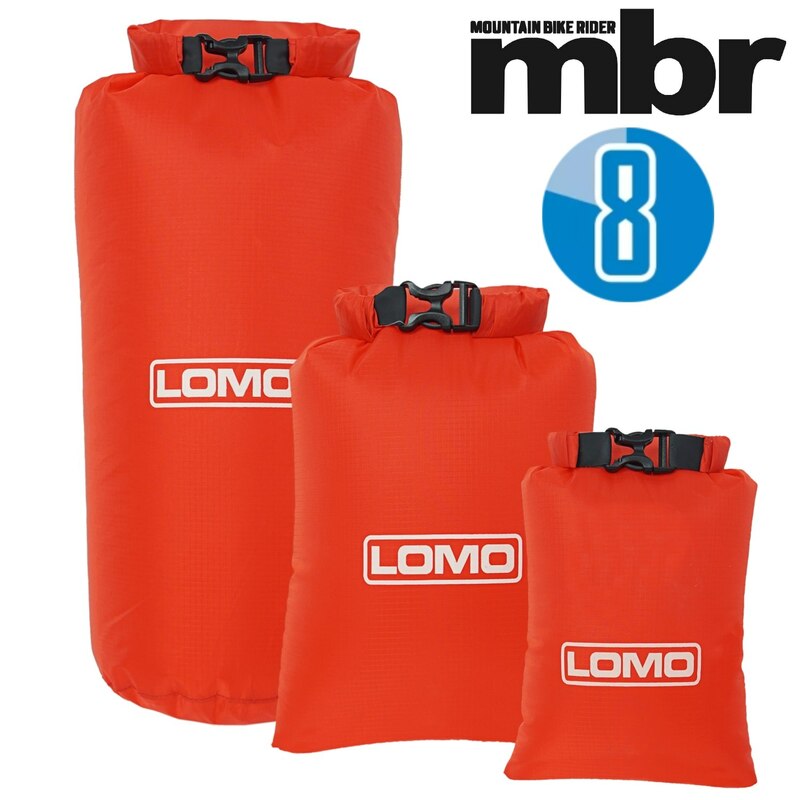 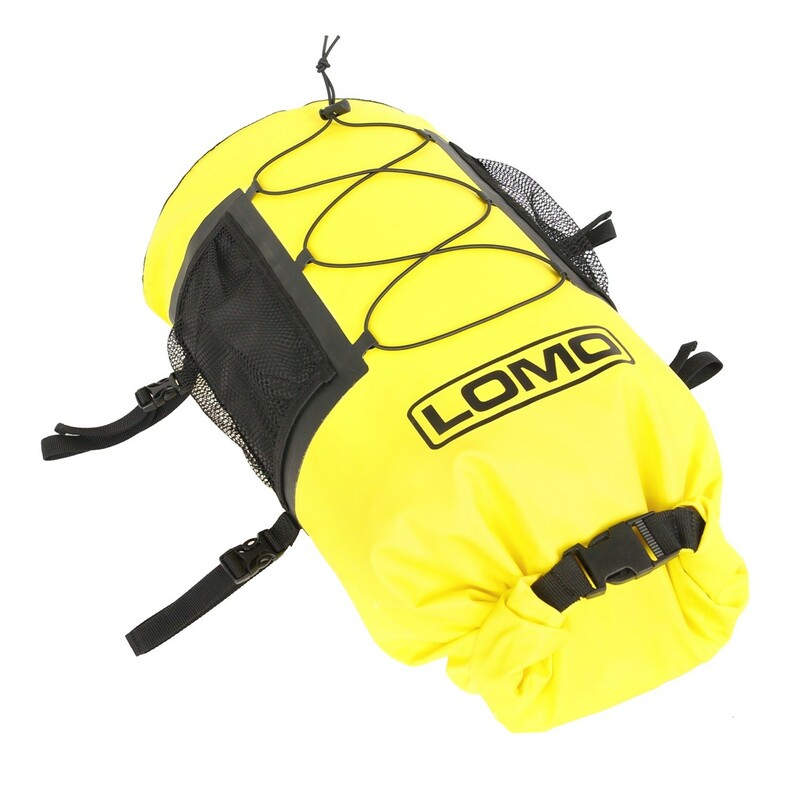 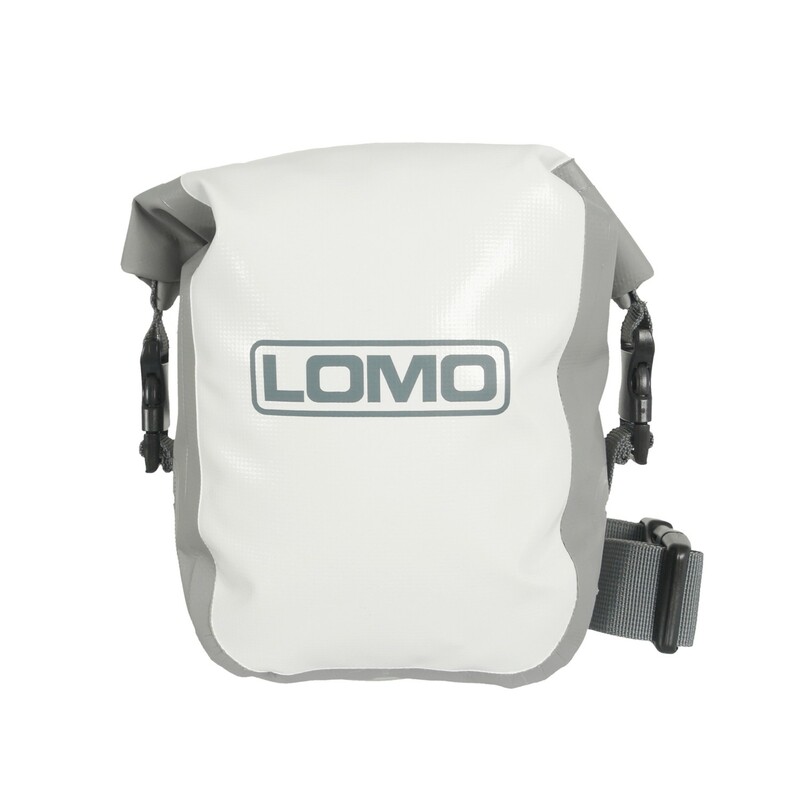 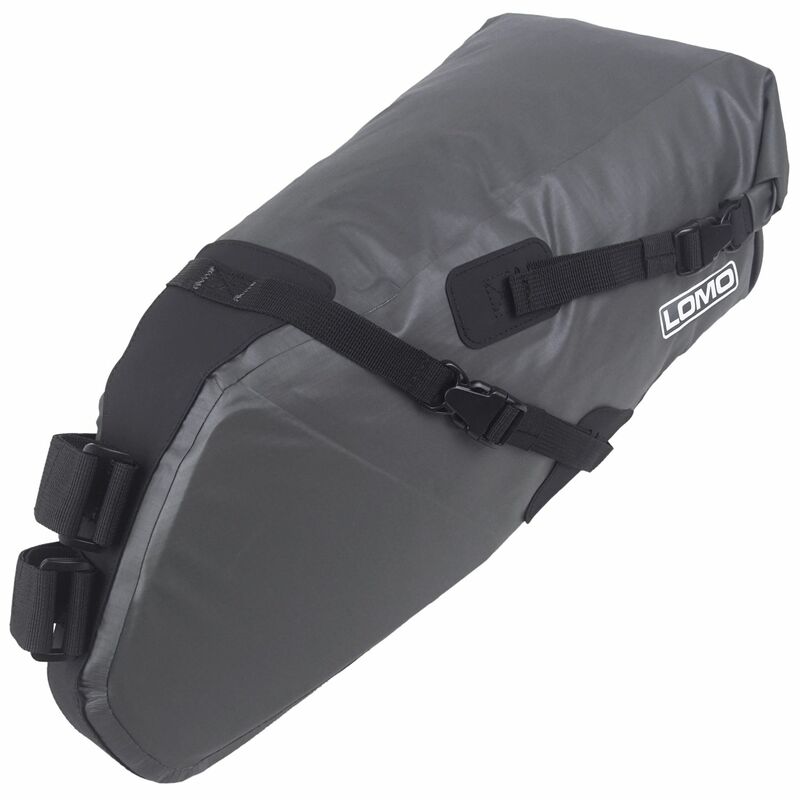 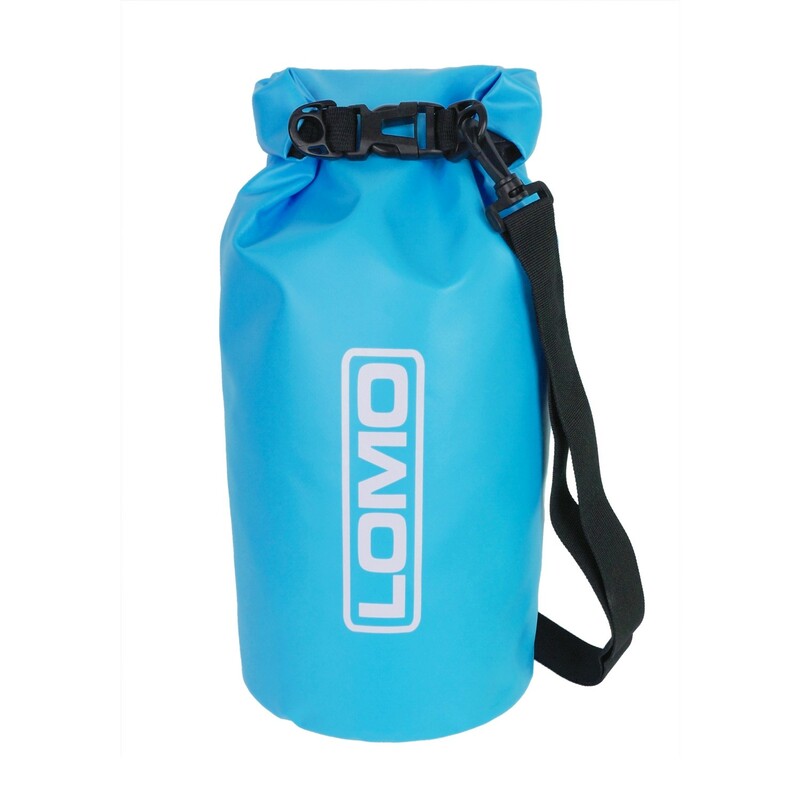 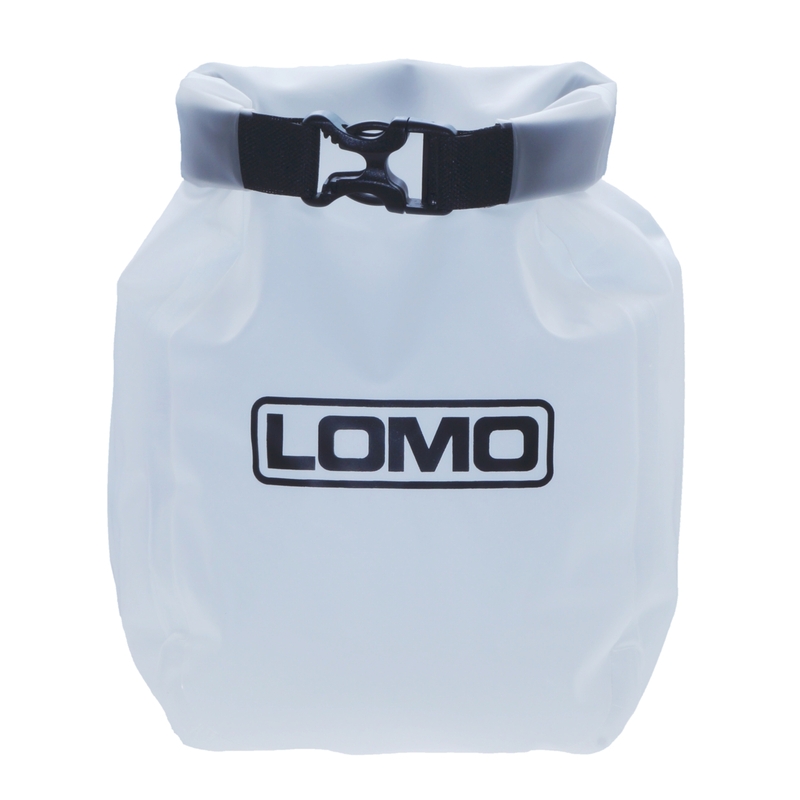 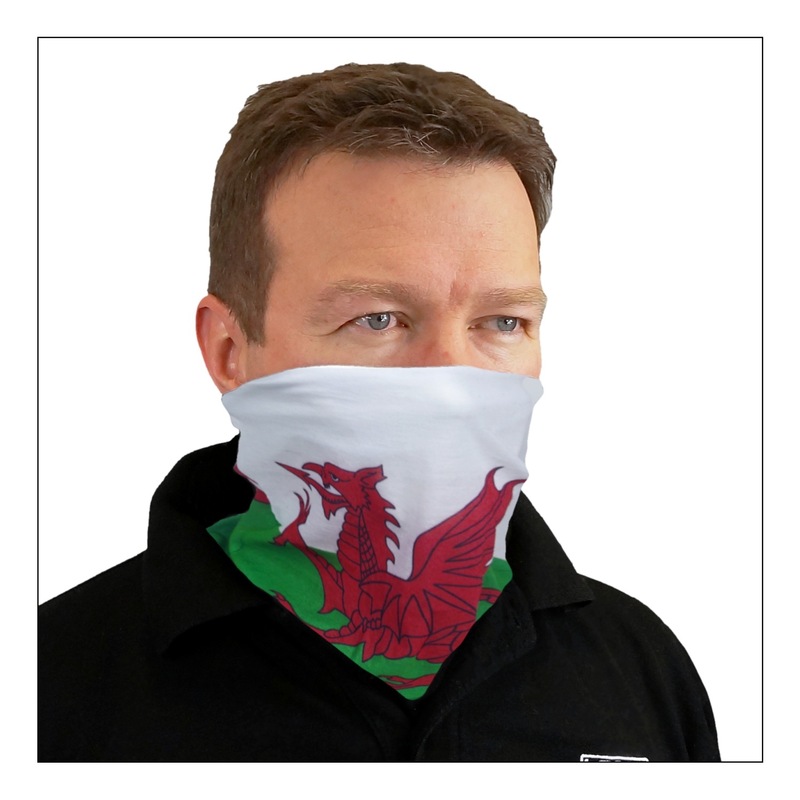 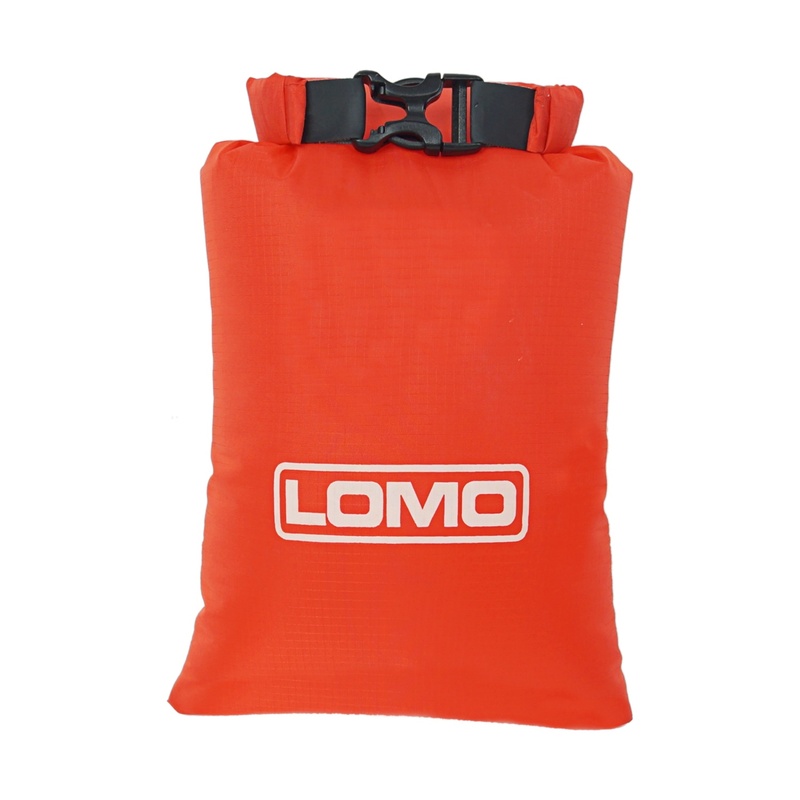 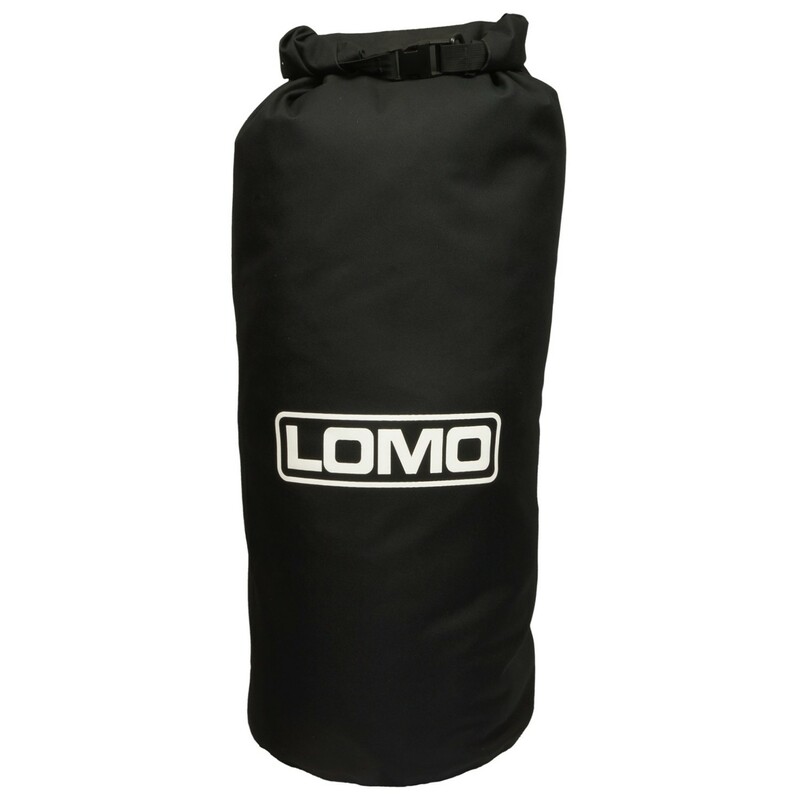 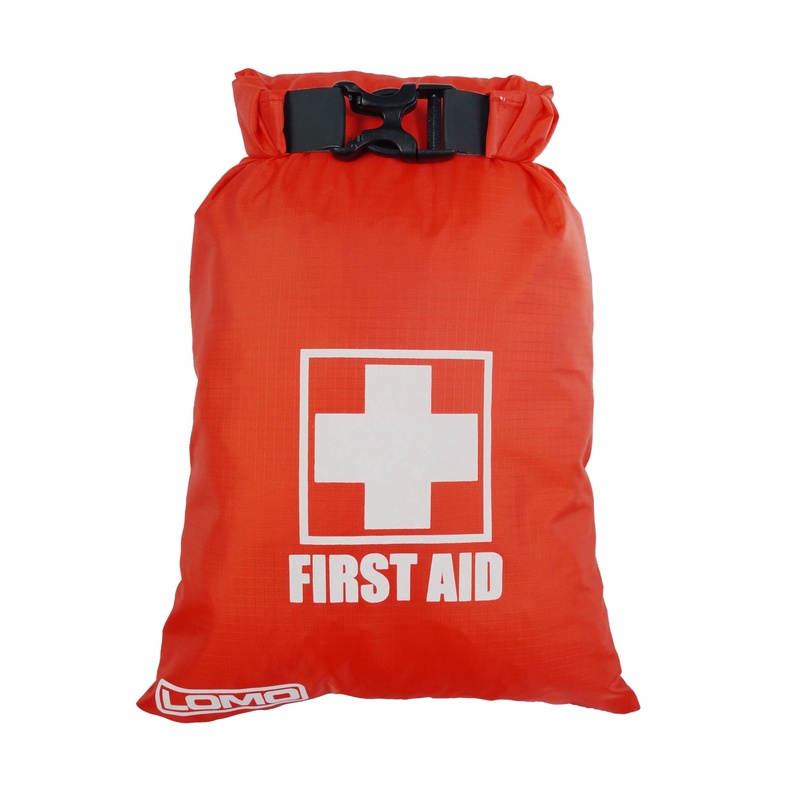 Here at Lomo we have one of biggest selections of dry bags in the UK. 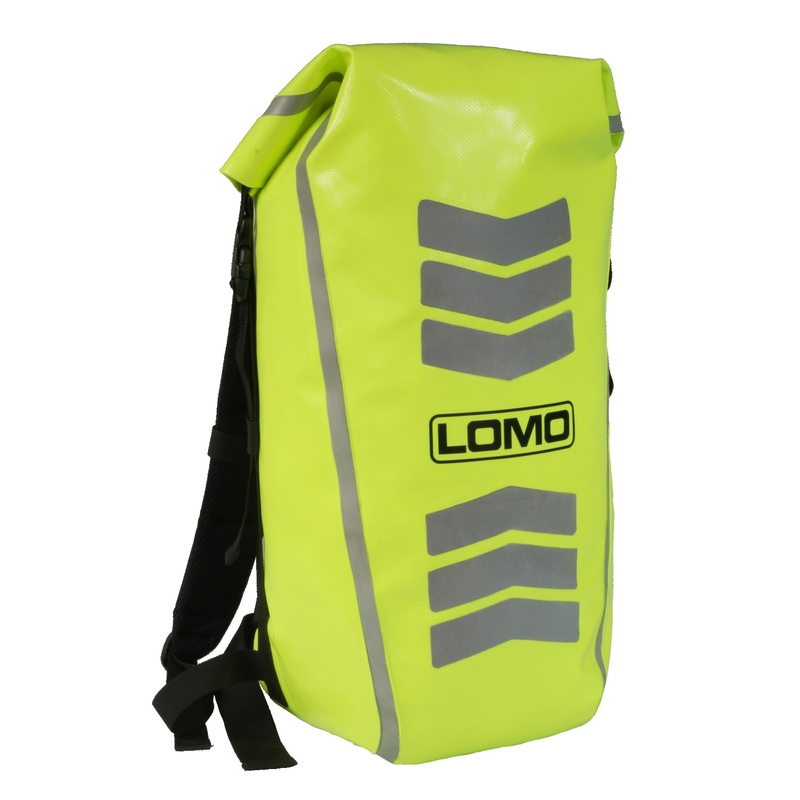 If you are looking for a waterproof roll top bag to keep your gear dry, then you need look no further than our huge drybag range. 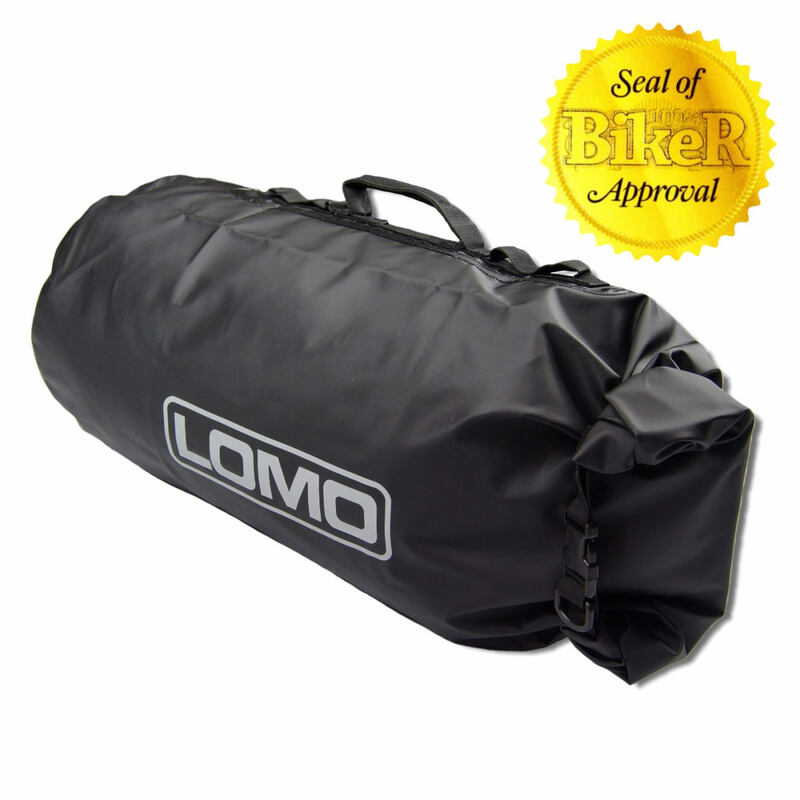 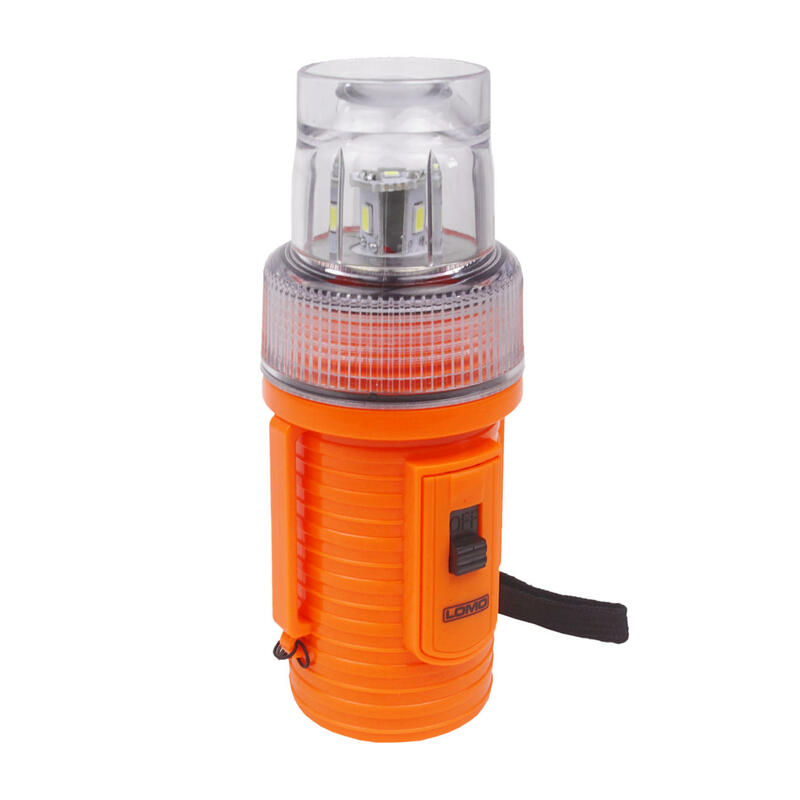 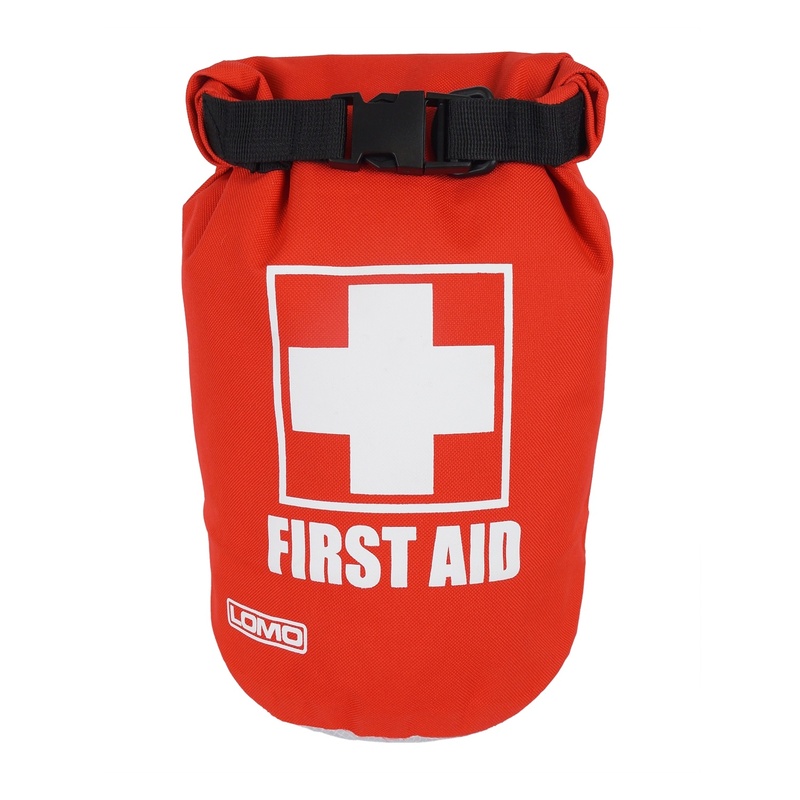 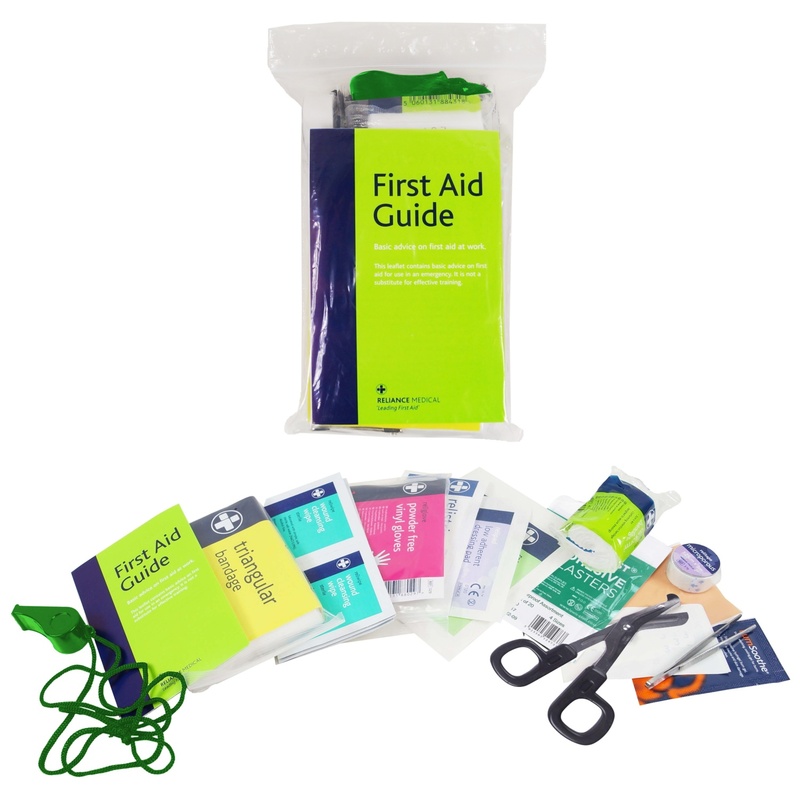 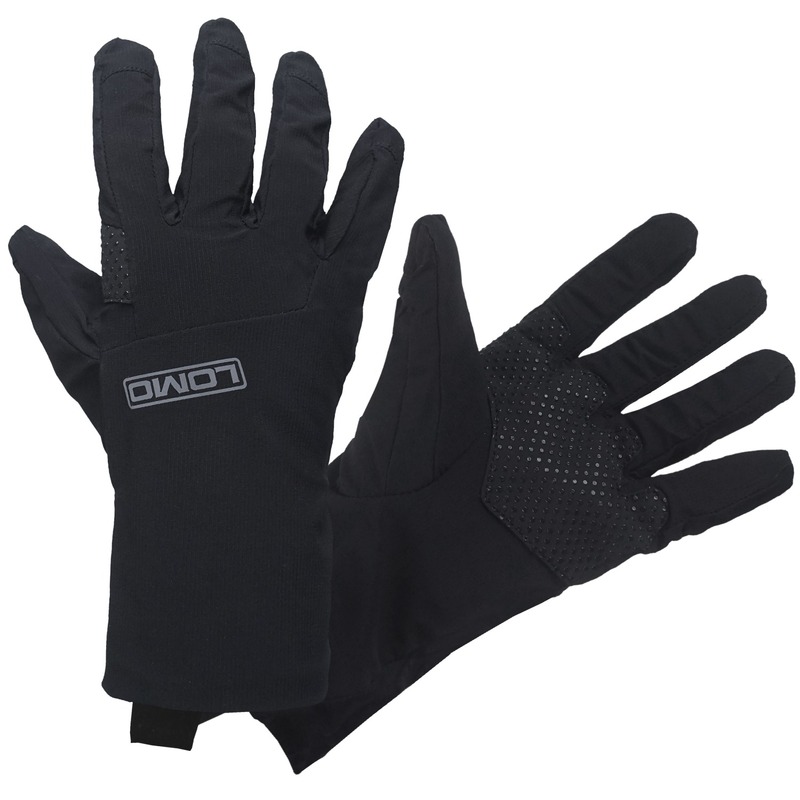 As with all of our waterproof bags we use RF welding on the seams to make them strong and completely watertight.